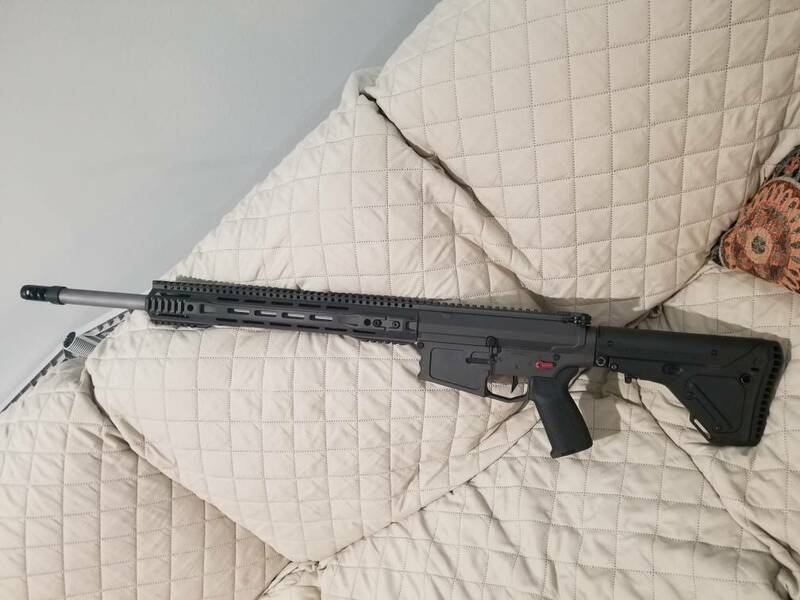 Started its life as a .308 build from Rex Tac out of Abbeville. 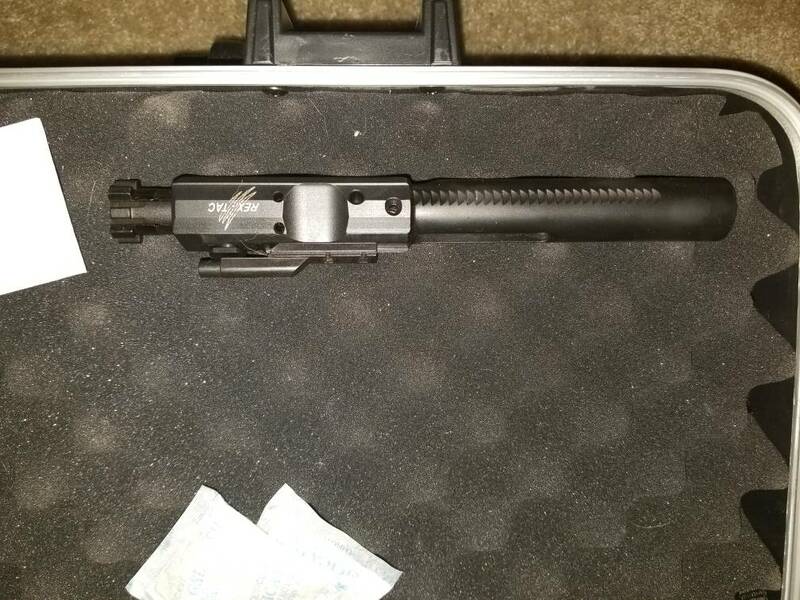 Only 10 rounds fired to verify function after new barrel installed (by gunsmith). 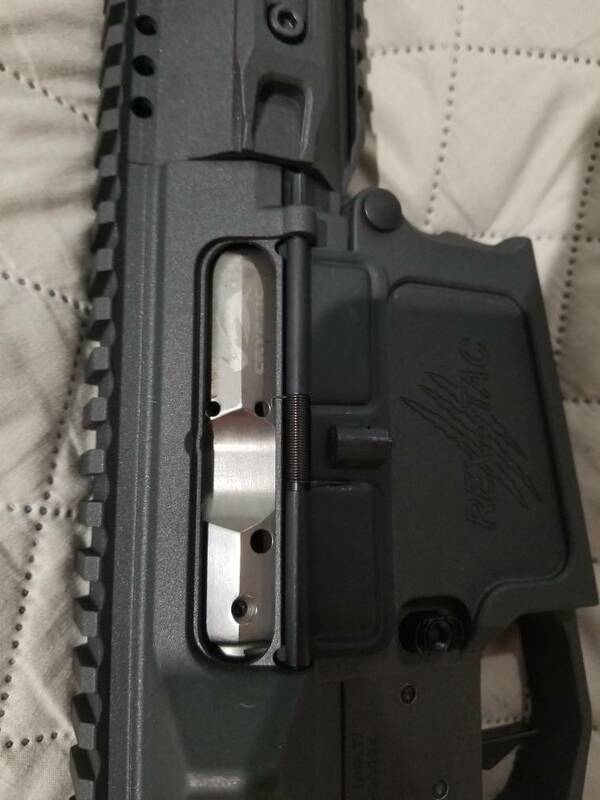 It's an Aero Precision M5 upper, New Frontier Billet lower, Magpul UBR stock, JP Enterprise Silent Capture buffer system, Geissele SSP trigger, Seekins Ambi Safety, Magpul MIAD grip, Toolfraft Nickel Boron Bolt Carrier with JP Enterprise HP bolt and firing pin, 22" Ballistic Advantage Premium Series 6.5 Creedmoore 1:8 twist with SLR adjustable gas block. Will include metal flip up sights, a 10 and 20 round PMag, and SKB hard case. 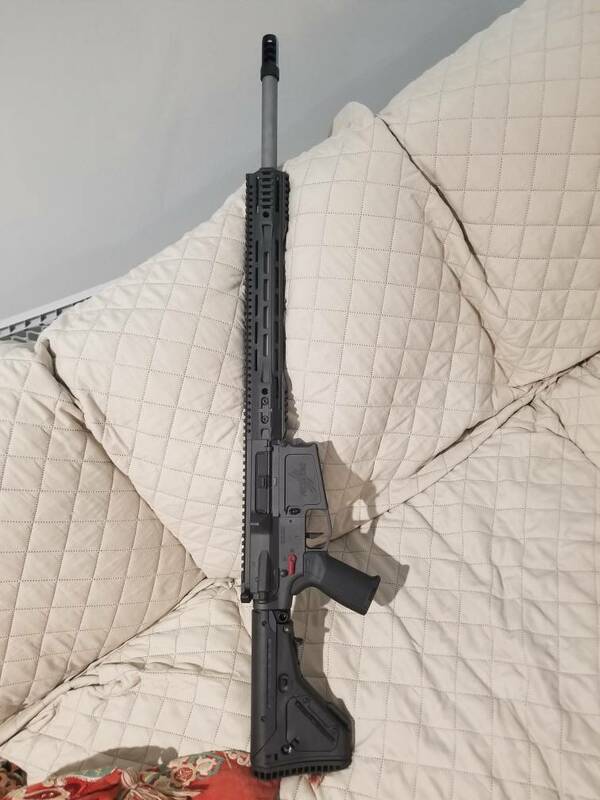 It will also come with the original stainless 16" 308 barrel with muzzle brake, gas block and gas tube as well as original BCG. *Muzzle Brake, Bipod, Scope, or Scope Mount not included but can be discussed*. 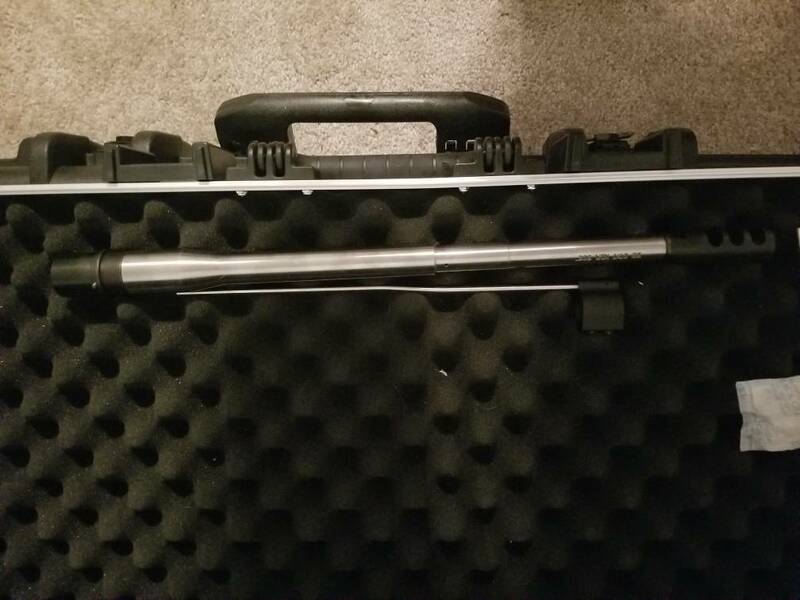 Only selling because this is my fourth Creedmoor and I want to build another bolt gun in a different caliber. $1500 cash. MAY consider partial trades but I'm picky so don't get offended if I say no thanks. 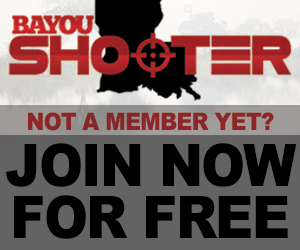 FTF in the Gonzales or Baton Rouge area. Please let me know if you have any questions. Last edited by 11Bravo; March 4th, 2019 at 11:03 AM.